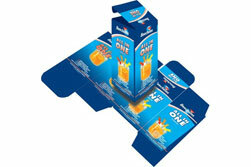 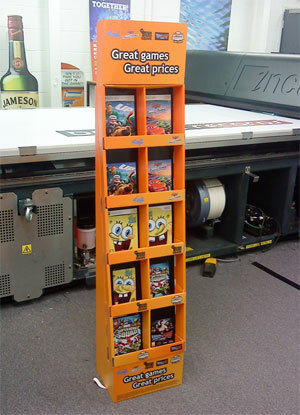 Pyramid Visuals Specialists in cardboard display stands, cardboard stands, countertop displays. 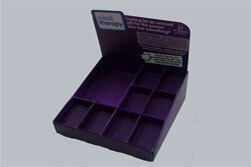 cardboard display rack, cardboard display holders, cardboard card stands, cardboard counter display and cardboard card display in UK. 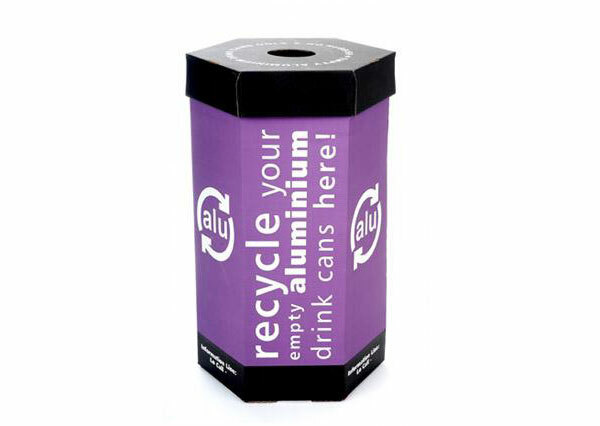 We are a Weybridge based firm specialising in bespoke Cardboard Engineering requests, we also provide the design and manufacture of point of sale displays, bespoke packaging and corrugated cardboard packaging boxes. 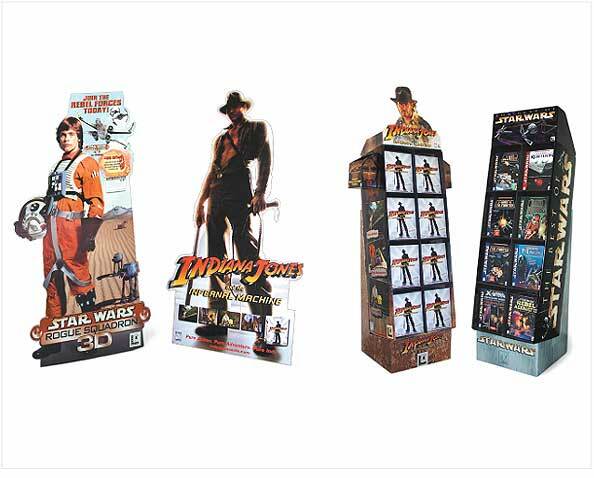 Pyramid Visuals uses the latest technology and machinery required to offer a full range of point of sale displays, cardboard packaging boxes and Cardboard Displays. 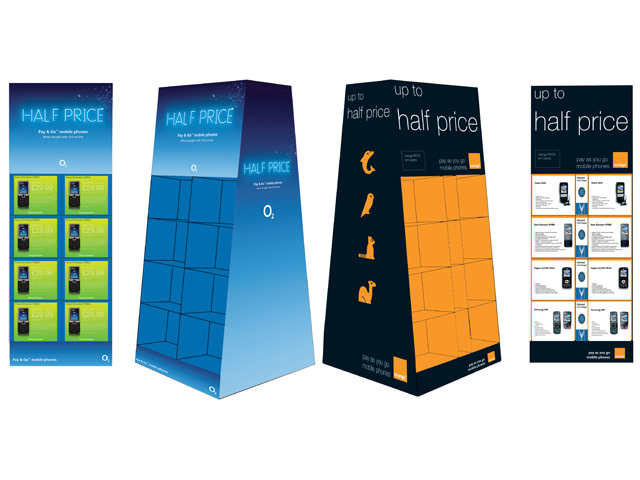 We have an extensive range of cardboard promotional displays to suit any requitrement from promotional requirements,exhibition and point of sale solutions, to Cardboard Dump Bins and literature distribution stands as well as Full colour cardboard suggestion boxes for free-standing or desk-top display.